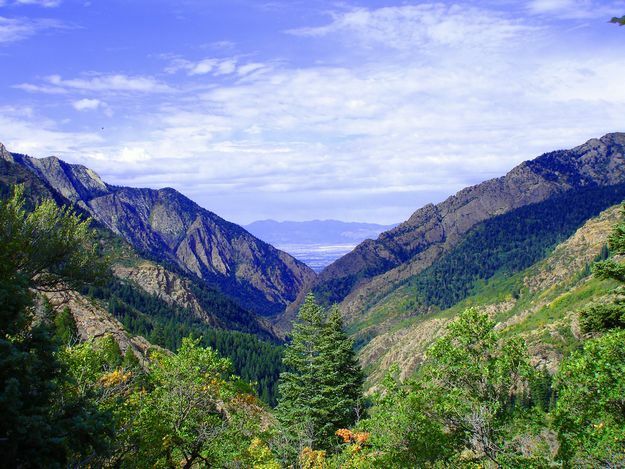 Cottonwood Heights is nestled in the beautiful mountains of Salt Lake County. The location and beauty of the area make outdoor activities such as running, biking, hiking and skiing extremely popular. Snowbird, Alta and Brighton ski resorts are just through the mouth of Little Cottonwood Canyon. Fourteen miles from Salt Lake City, Cottonwood Heights offers the best of both suburban and city living.